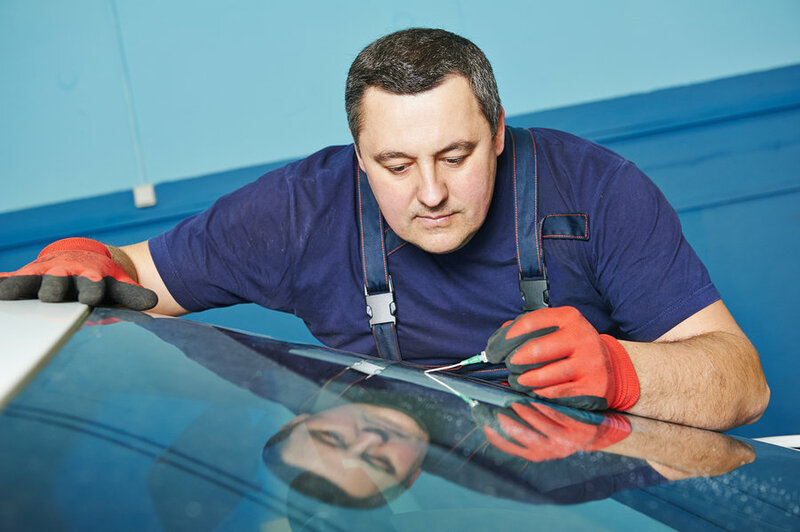 We can repair or replace a broken windshield and other windows in your car, truck, van, or recreational vehicle. 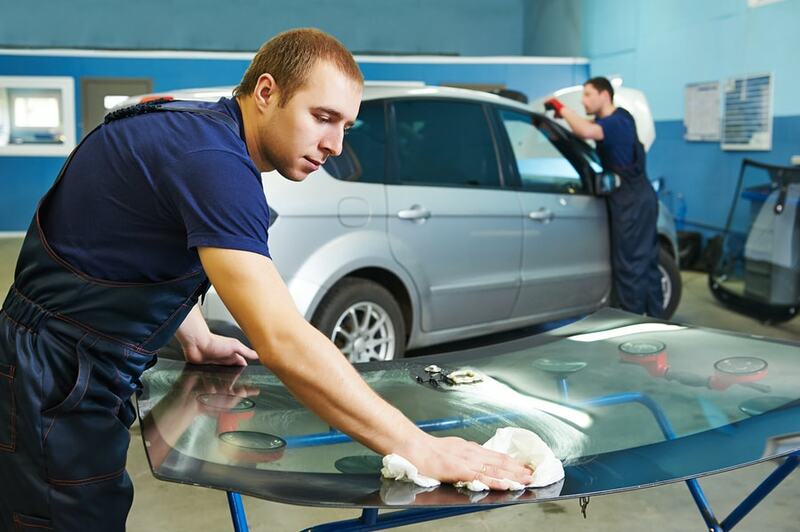 Our experienced service staff can you in and out of the shop in a jiffy. To have a “ding” in your glass repaired, just call us at 409.883.7777 and we will schedule a time that is convenient for you. 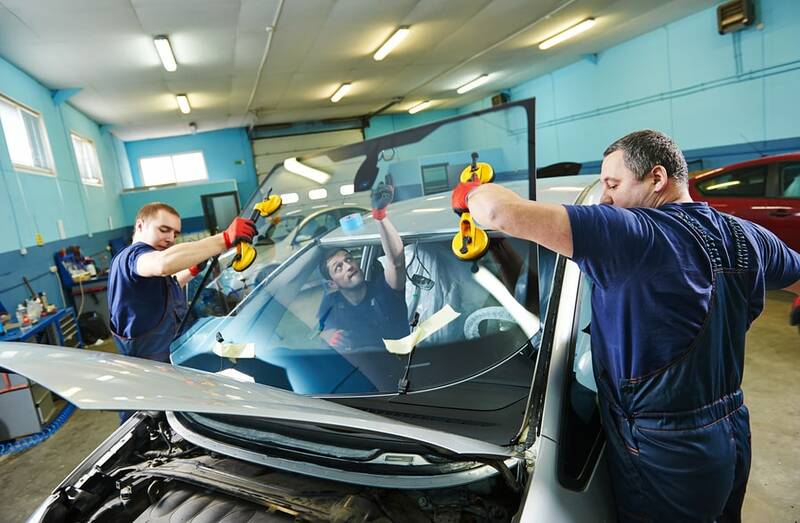 We maintain a large inventory of windshields and window glass so that in most cases we can schedule replacements very quickly for installation in our spacious 5-bay shop on MacArthur Drive in Orange.